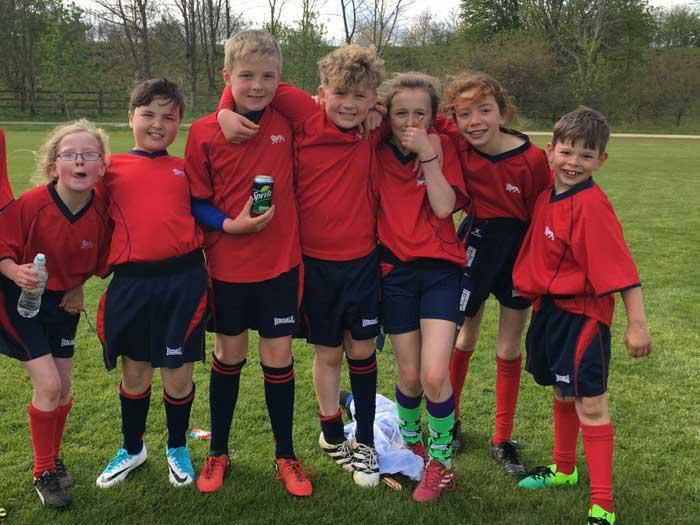 On Thursday 27th April eight children from KS2 went to represent the school at the Small Schools Tag Rugby tournament at French Fields in Penrith. Asby played against Temple Sowerby, Culgaith, Skelton, Orton and Penrith. They won two games, drew in one game and lost in the other two games. Thanks to Dave Birkbeck for transporting some of the children.